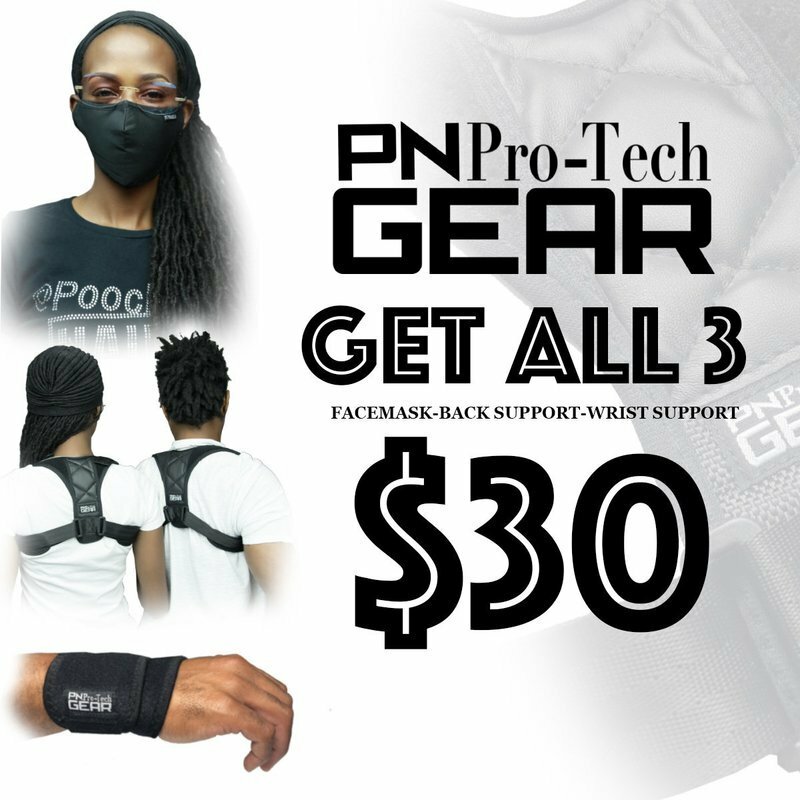 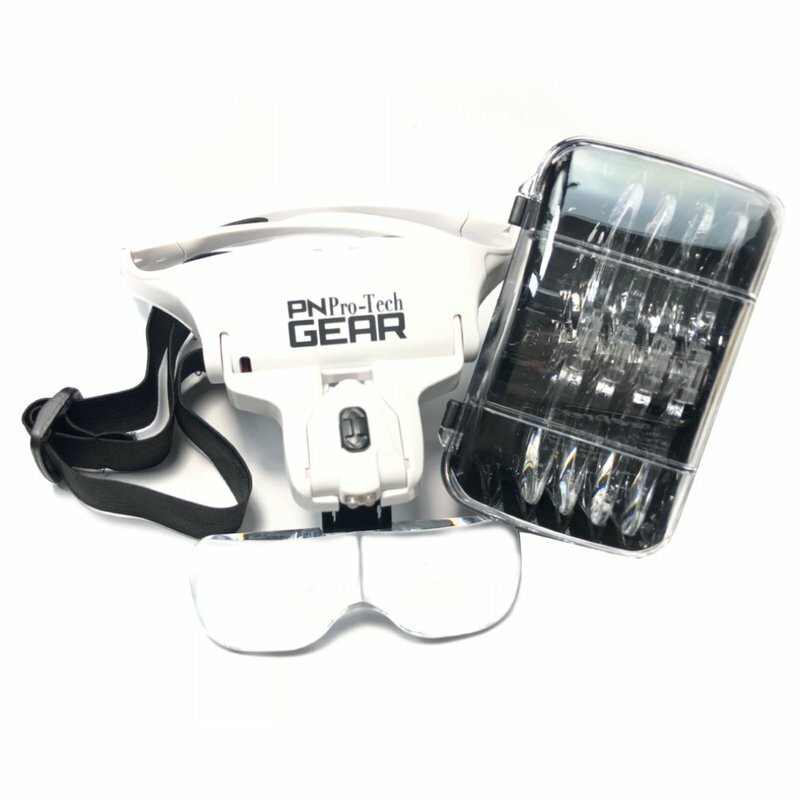 GET ALL 3, FACEMASK-BACK SUPPORT-WRIST SUPPORT. 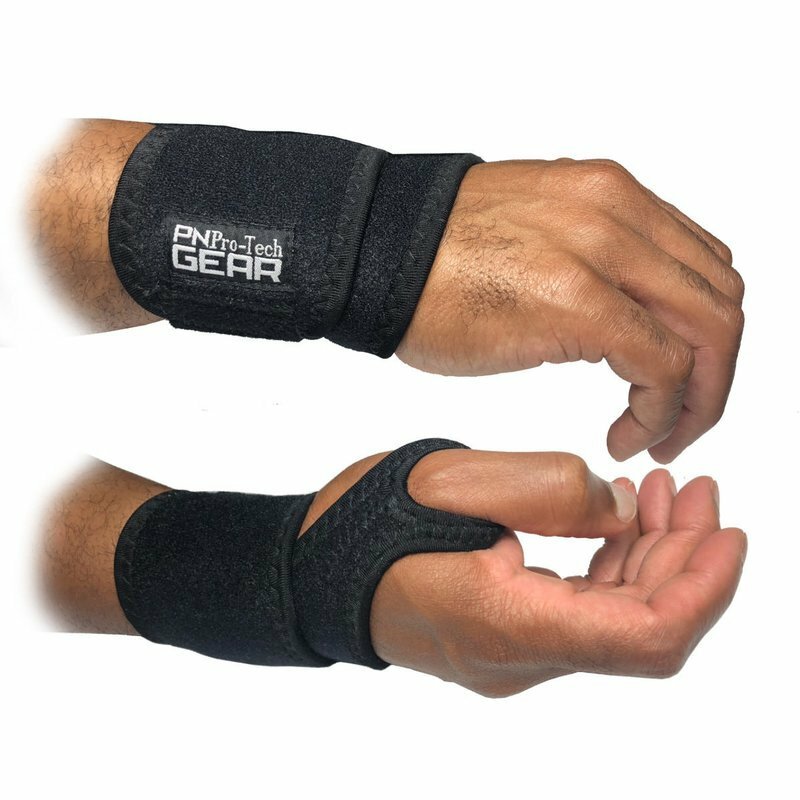 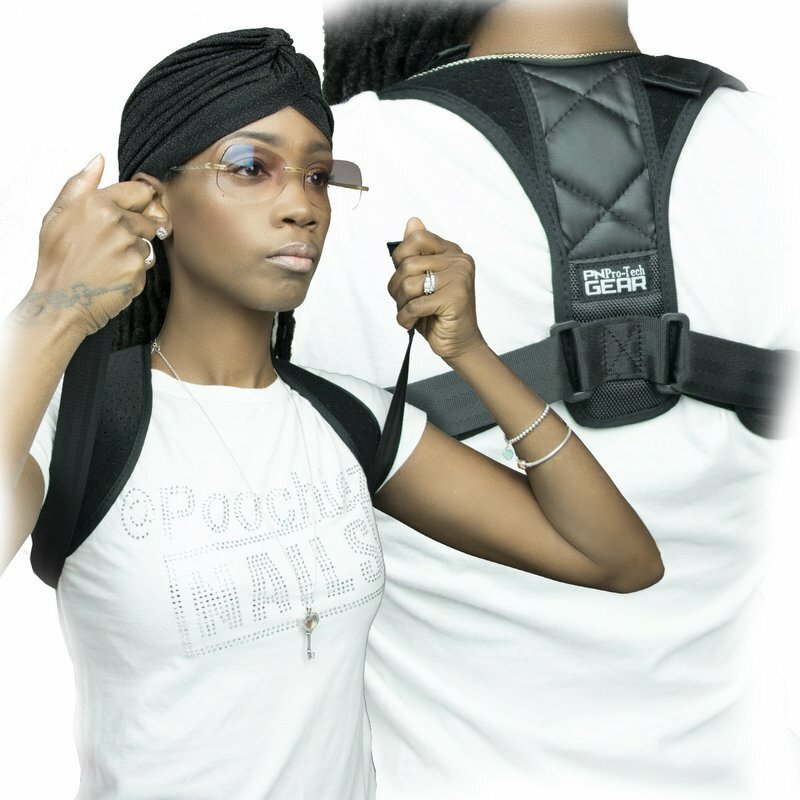 WRIST SUPPORT CAN BE USED ON LEFT OR RIGHT WRIST. 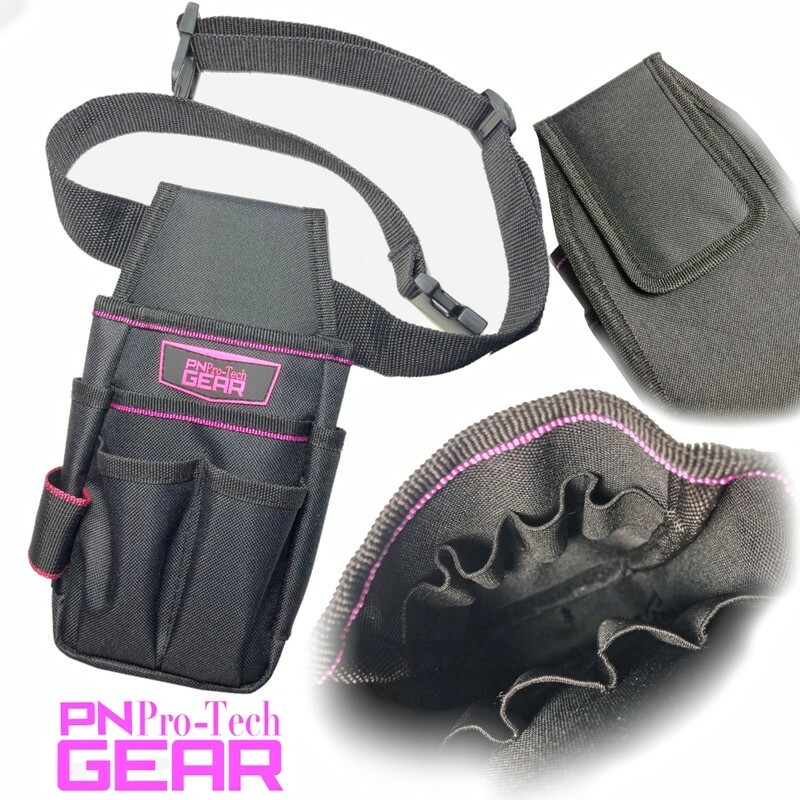 PN WRIST SUPPORT (WEAR WHILE YOU WORK) WEAR ON LEFT OR RIGHT HAND.